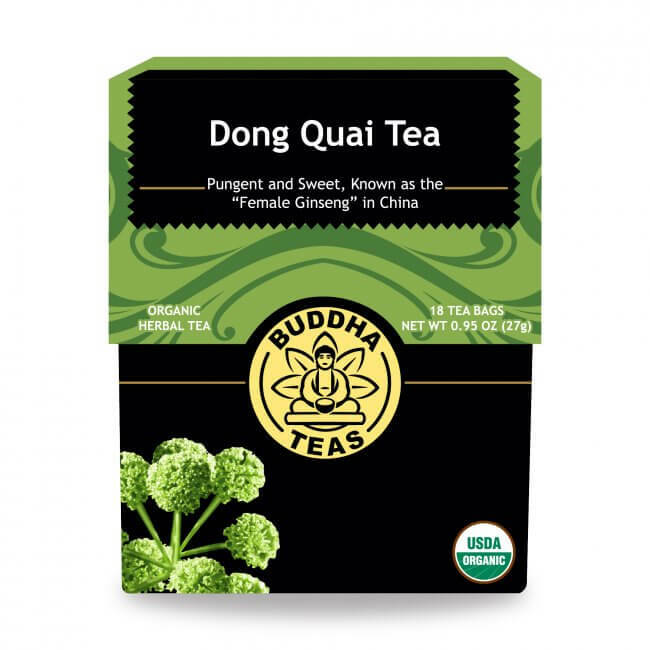 Dong quai is a chinese root herb with a history going back several thousand years. It creates a fragrant, soothingly sweet tea. 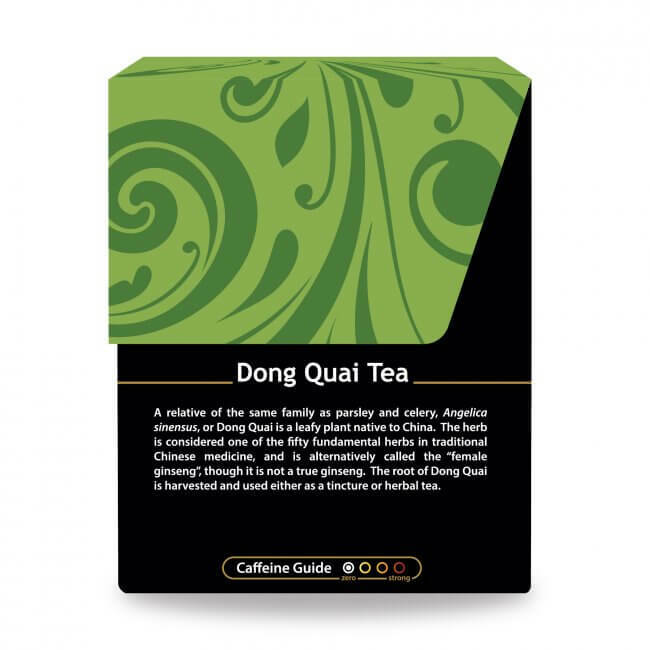 Many of the herbs cultivated in China today have a history of use going back thousands of years, and dong quai is no exception. 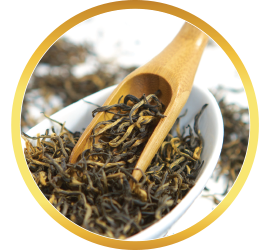 Dong quai is certainly an old and well-respected herbal ingredient, and dong quai tea can make a great addition to anyone’s herbal tea collection. 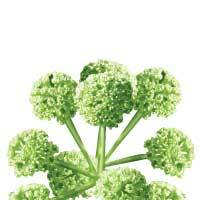 Also referred to as Chinese Angelica, it is commonly found in cold, damp habitats in China and Japan. Dong quai belongs to the same family as carrots, celery, parsley and fennel. 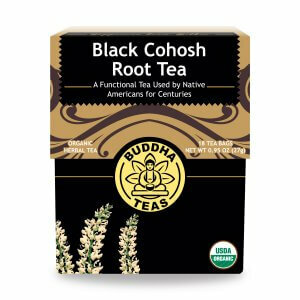 The edible part of the plant is its thick root, which creates an aromatic, subtly sweet tea that is often described as pleasant. 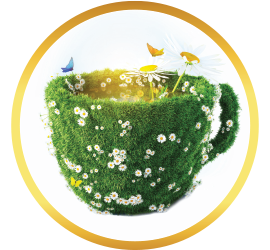 When you indulge in a cup of dong quai tea, you not only enjoy a high quality herbal tea, but your body enjoys the extra boost in essential vitamins, minerals, and other micronutrients. 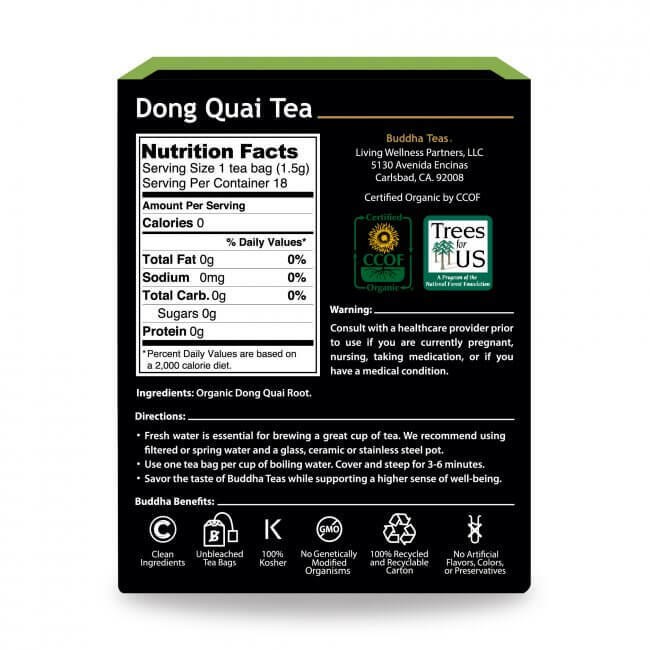 Dong quai tea is a natural source of vitamin A, C, E, and several B vitamins, including B7, or biotin. Iron, magnesium, potassium and selenium can also be found in dong quai. Like many herbal teas, dong quai is even a source of antioxidants. 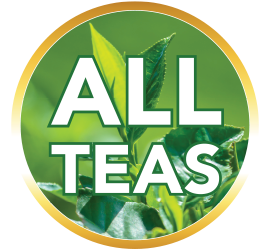 You can purchase this tea in bulk to save money and to keep a good supply of this tea on hand at all times. Liven up your dong quai tea with sugar, honey, or lemon. 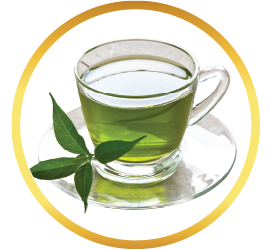 Additionally you can mix this brew with the delicious taste of jasmine flower tea for a more exotic flavor. 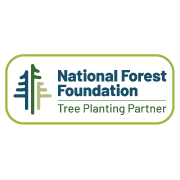 Buy now to take advantage of our coupon codes and remember all orders that are $50 or more receive FREE shipping. 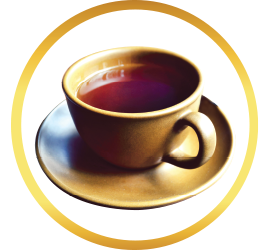 This tea is very good! I definitely feel more energetic after drinking it! I can’t wait to see how well it helps after drinking more! 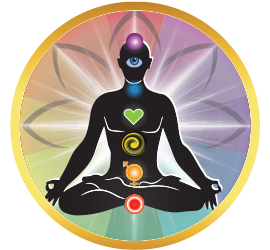 Cleared my feeling of congestion, felt like a diuretic, odd smell, but benefits are worth getting used to. 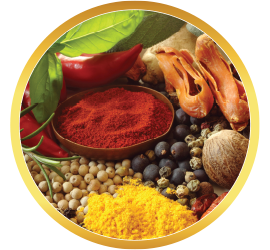 Read that mixing with Lavender or Jasmine enables you to overcome the odd smell. Not disgusting or anything, just different. Thank you Don Quai Teas by Buddha Teas. 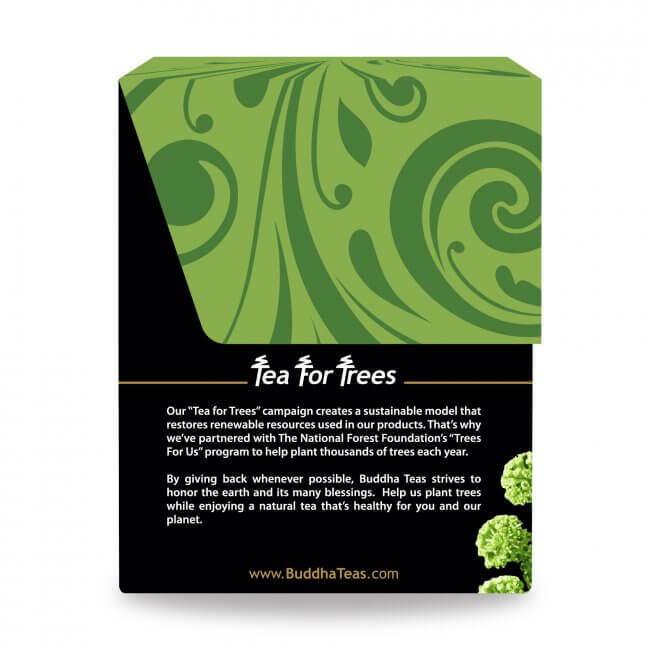 Great job on this one again, Buddah Teas! This is magic in my cup. Love ordering from your website - fast shipping and all is packed perfectly. I'm hooked and telling all my friends. Review Title: Delicious and Fragrant! Such a joy to have a cup of energy! 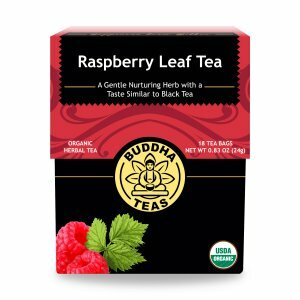 Again, a tea I thoroughly enjoy from Buddha teas. 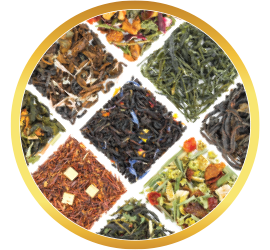 I can't say enough good about this company and their quality/selection of herbal teas. 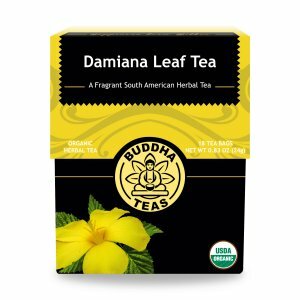 Loved this tea and it's benefits! Flavor was mild and surprising good! Thank you for the great and fast service! This is great for skin and I believe also give me energy, Im ordering more!